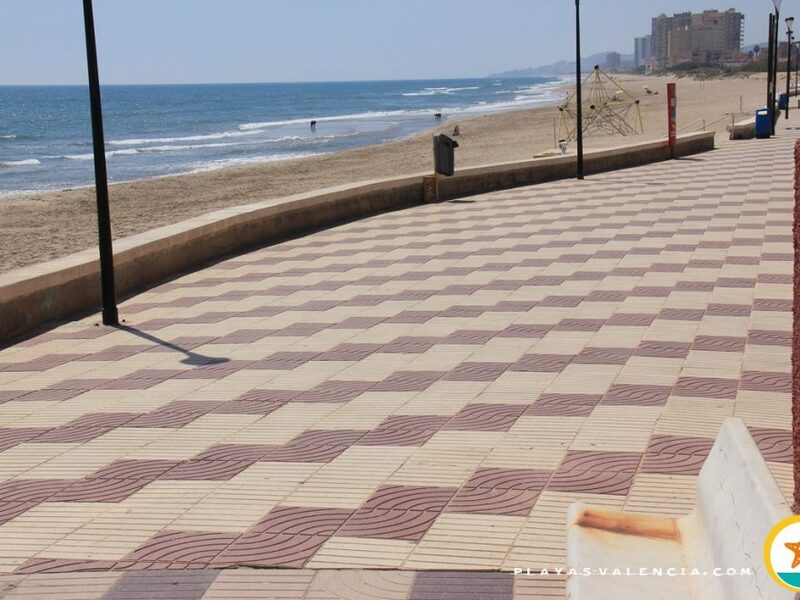 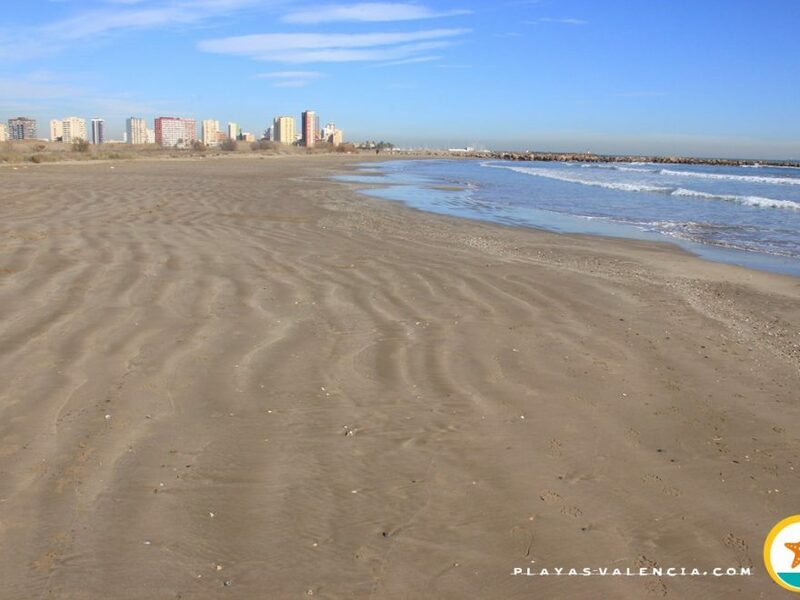 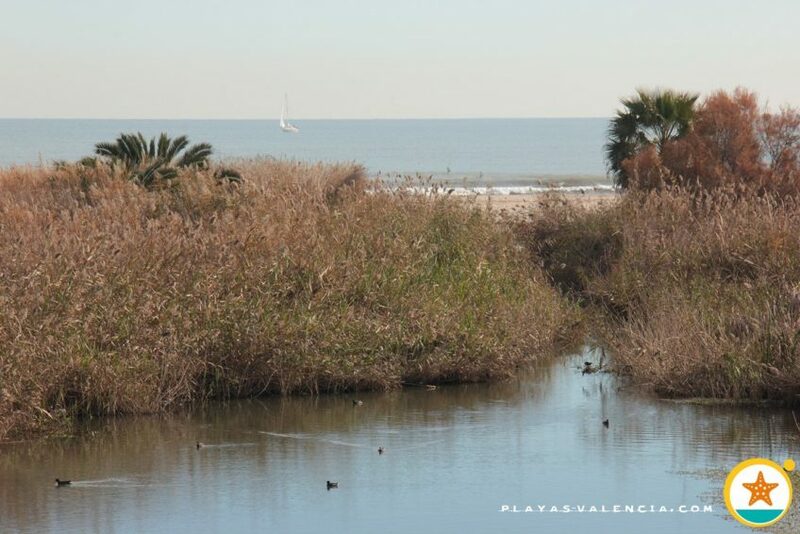 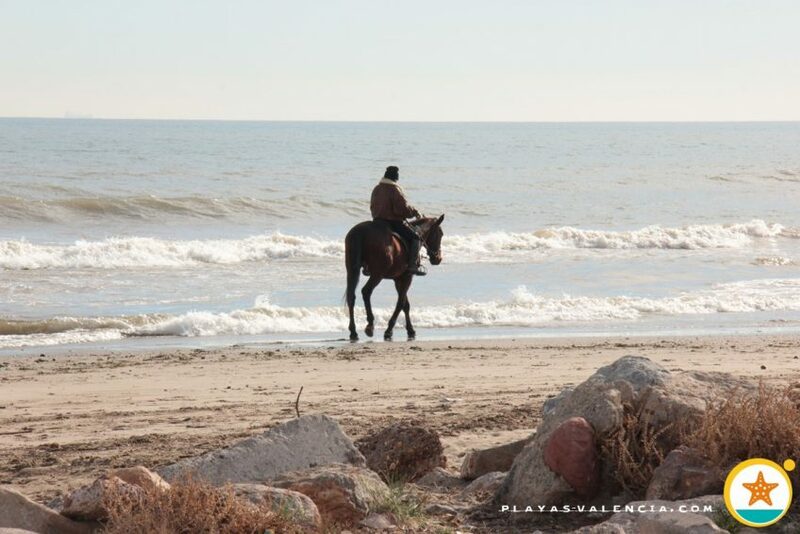 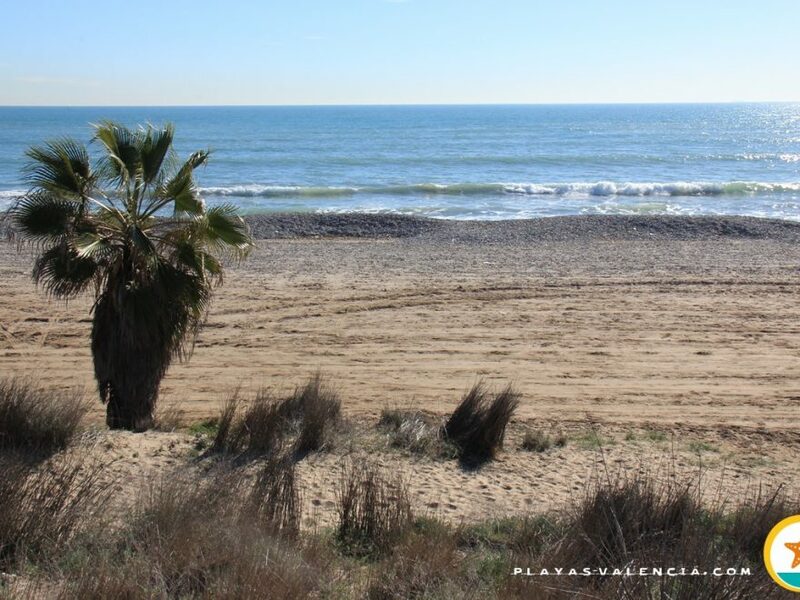 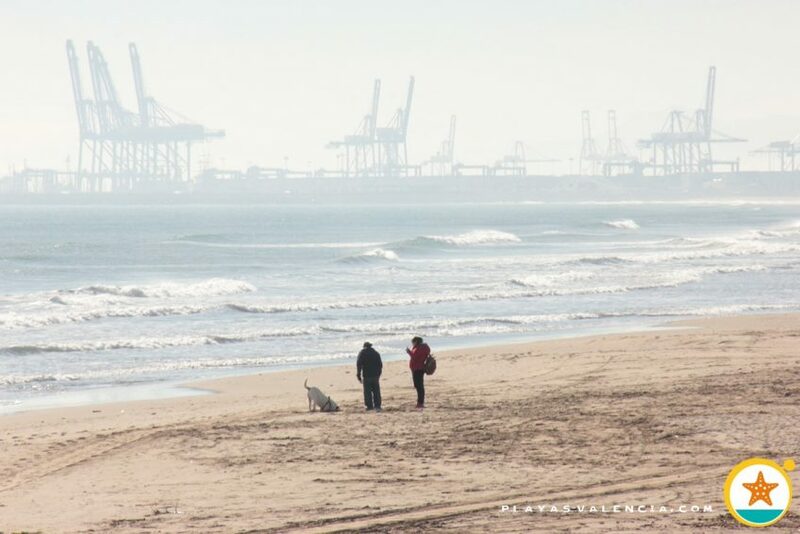 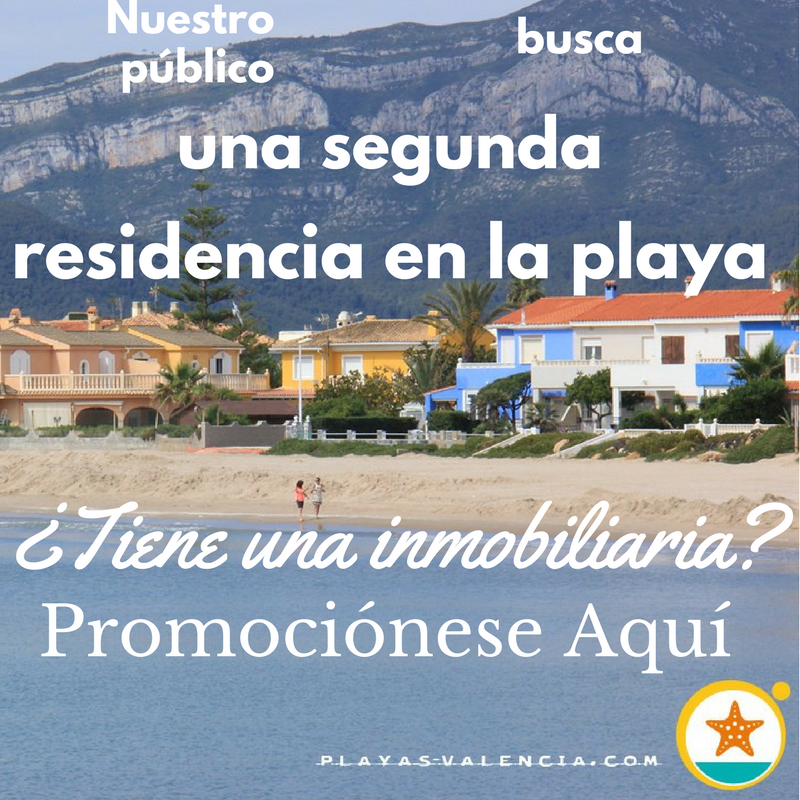 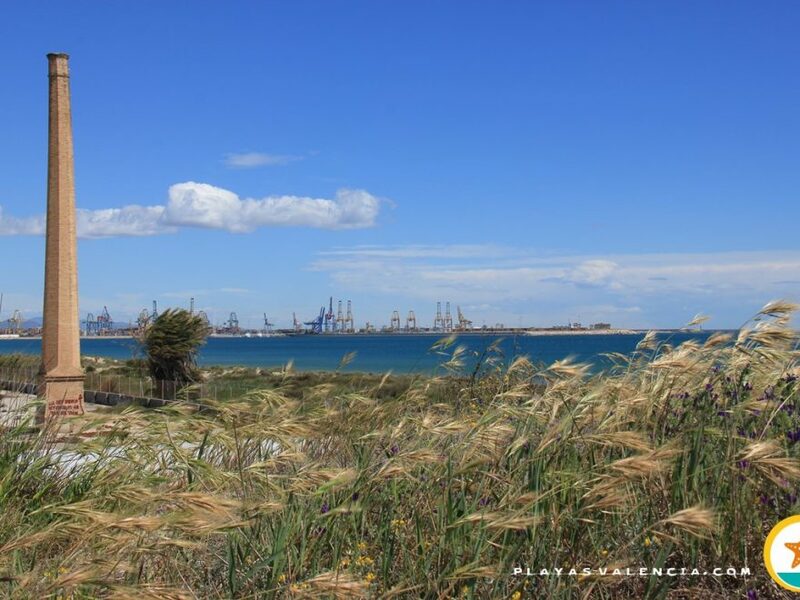 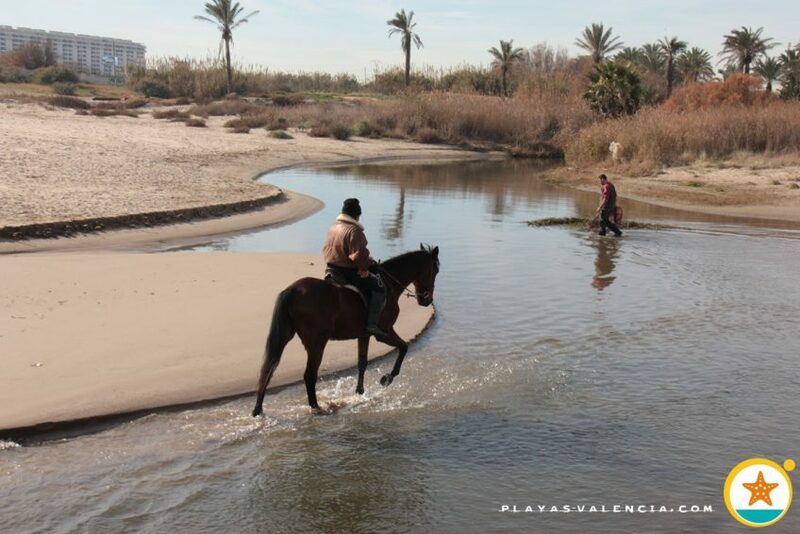 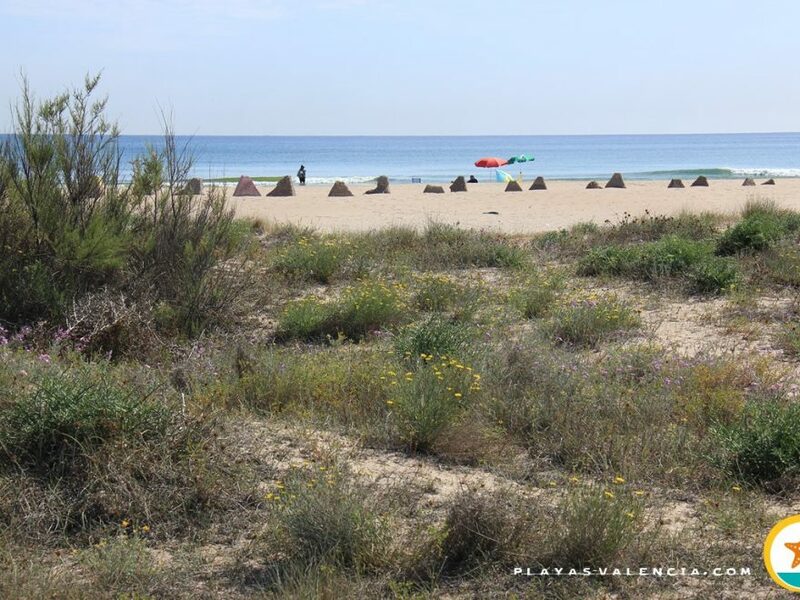 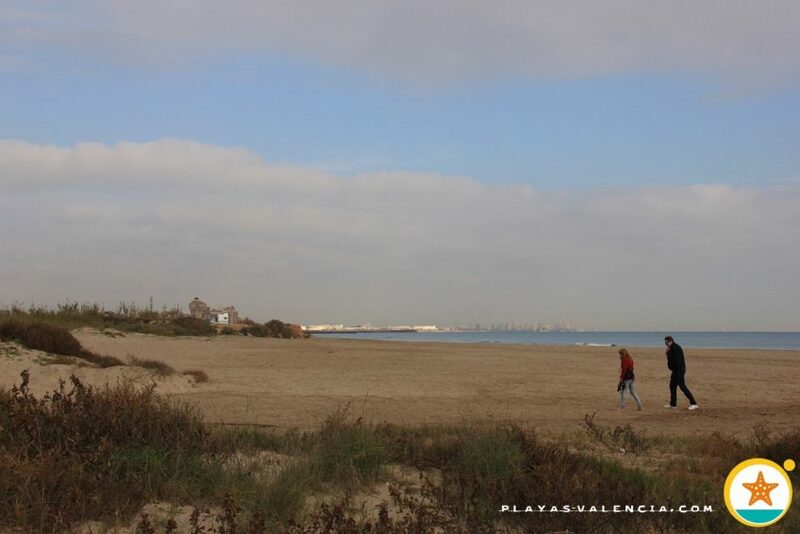 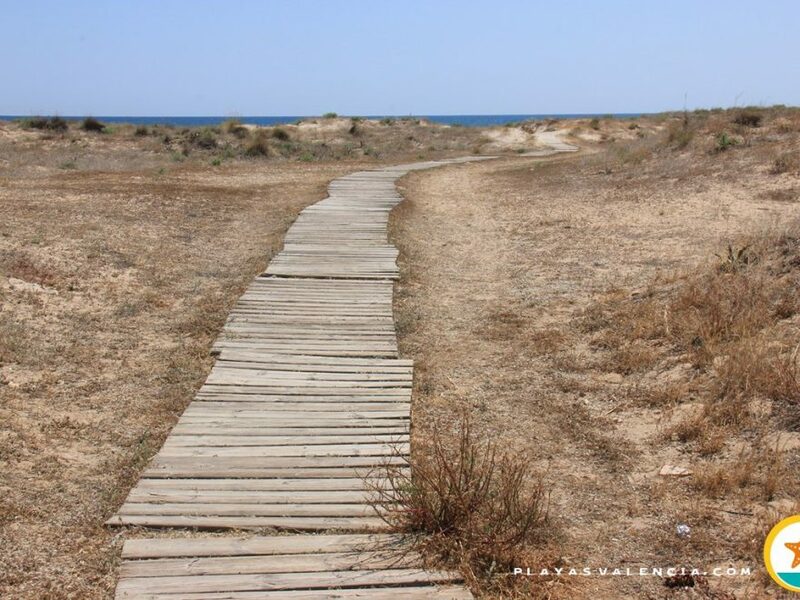 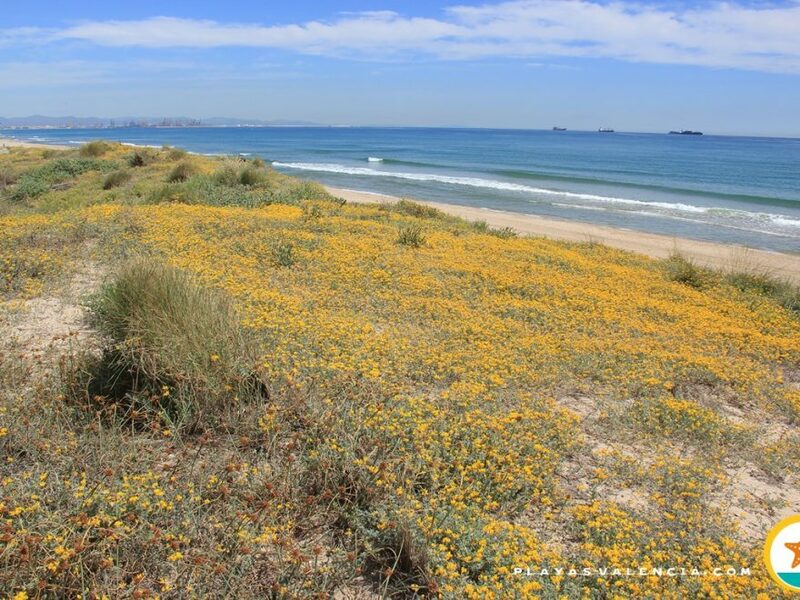 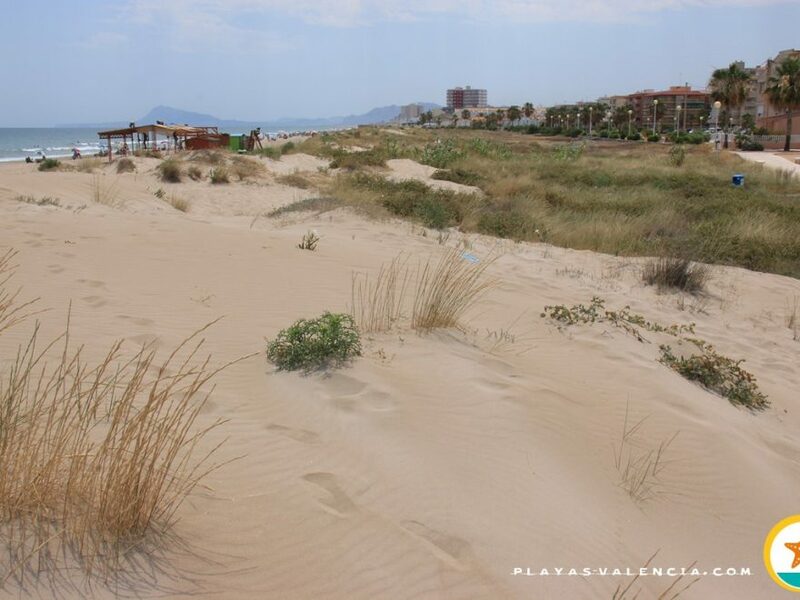 The first undeveloped enclave at the north of the port of Valencia, leaves us longed prints of images of marsh and vegetable gardens within walking distance of the beach. 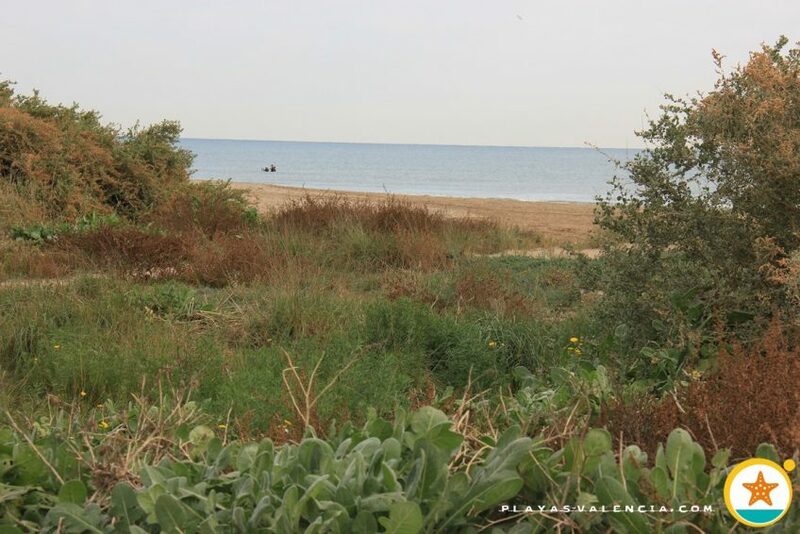 It takes its name after a small chapel, at the outlet of the sea by Carraixet Ravine, which in turn refers to a (supposed) miracle ocurred in the area almost 700 years ago. 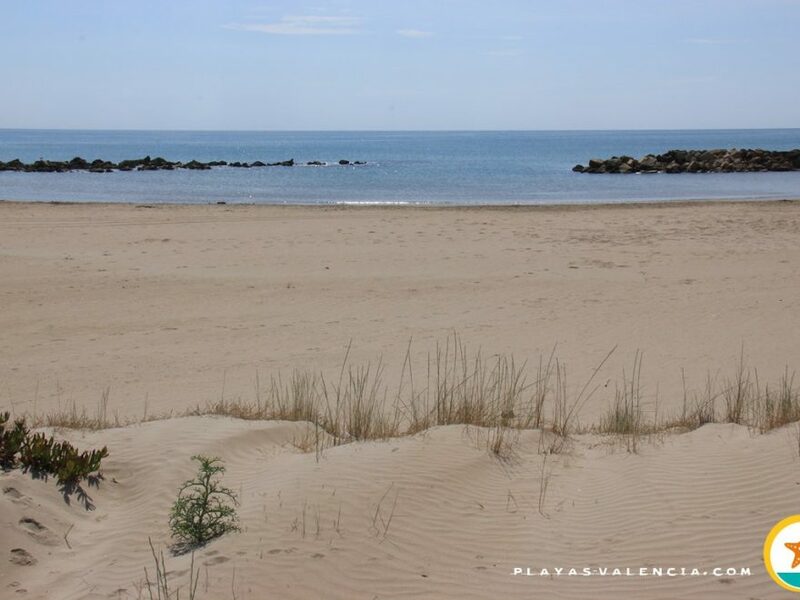 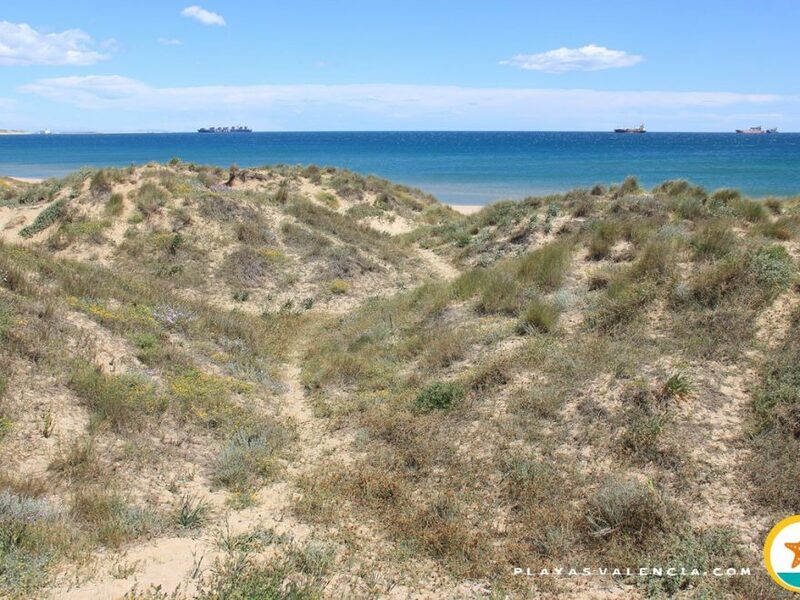 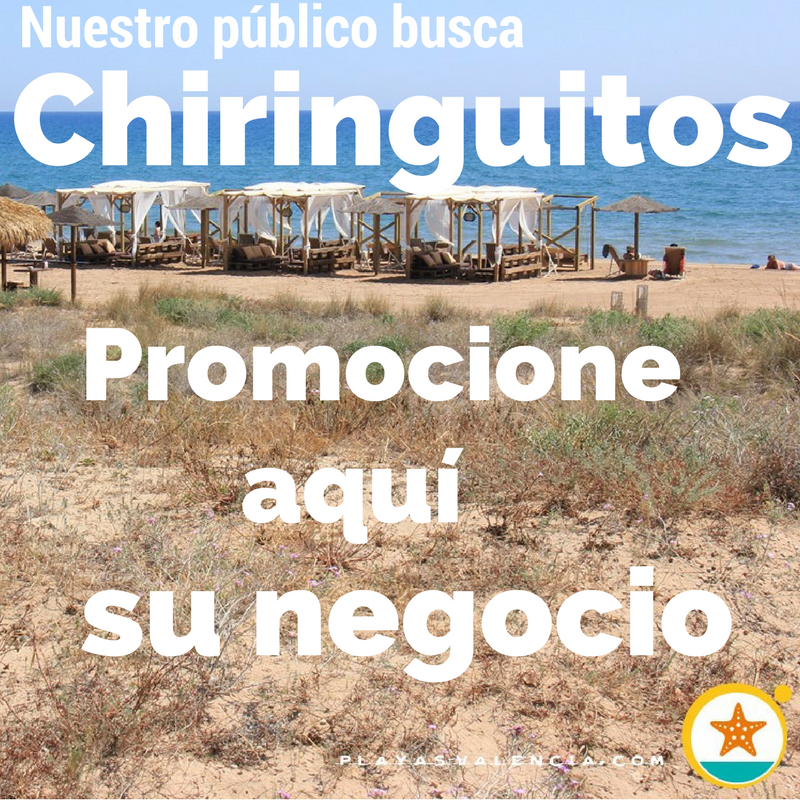 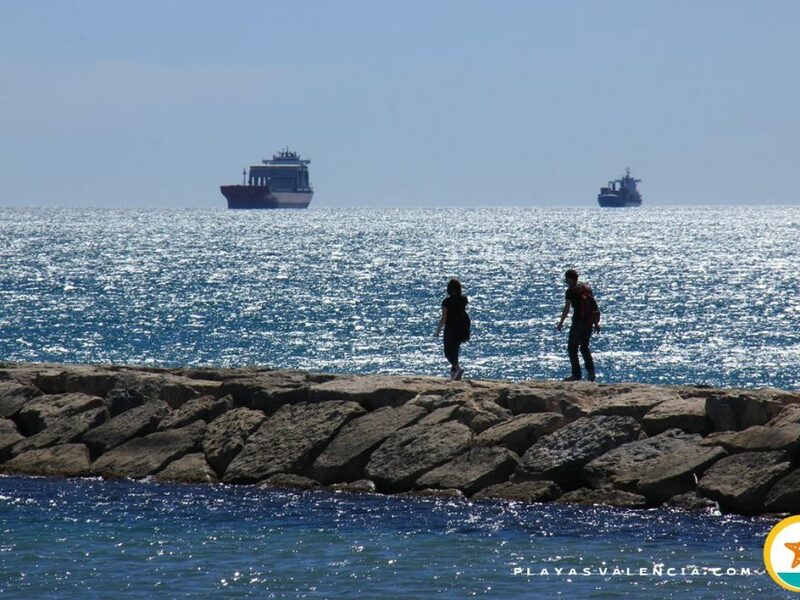 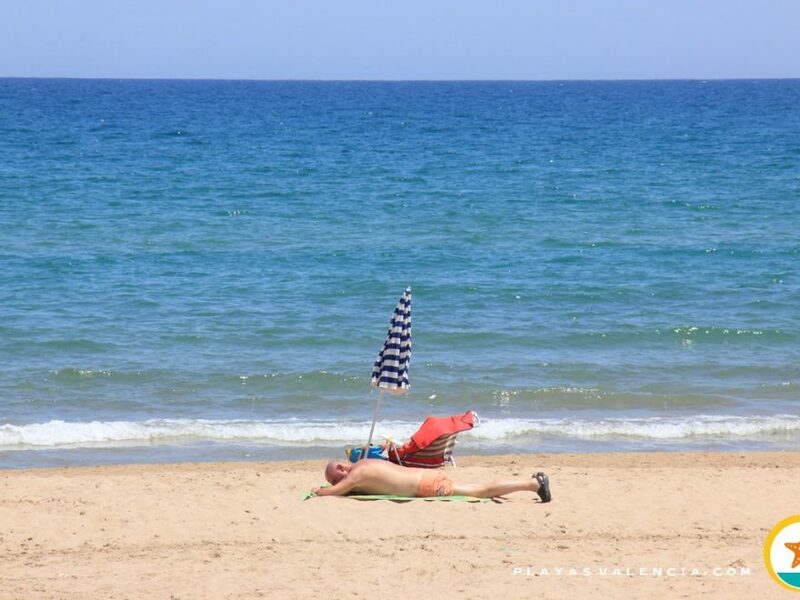 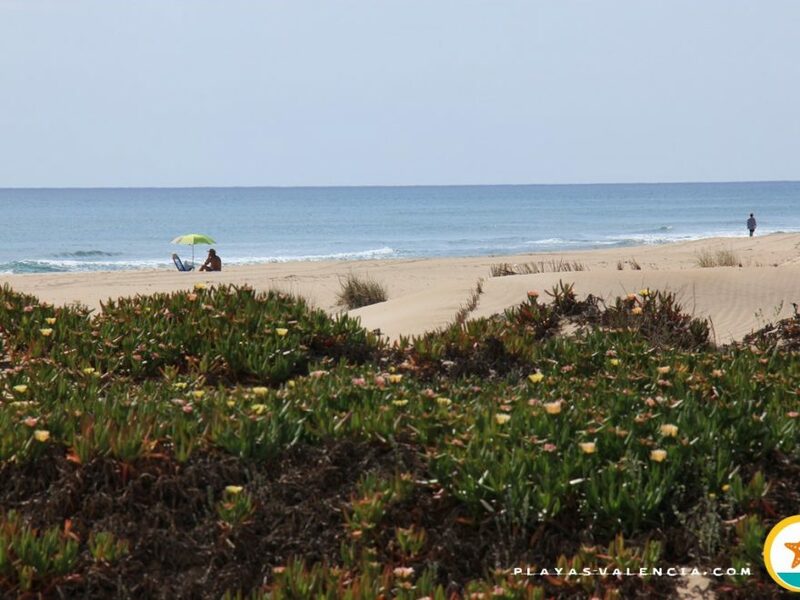 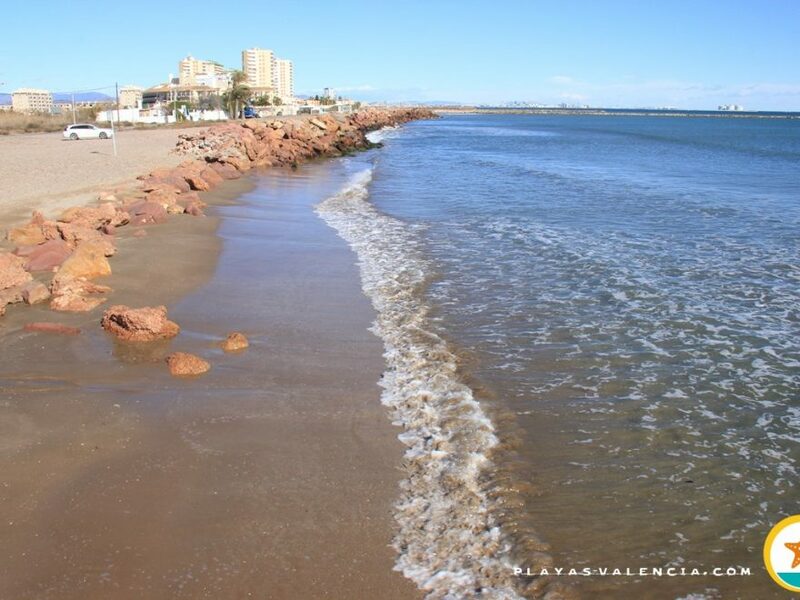 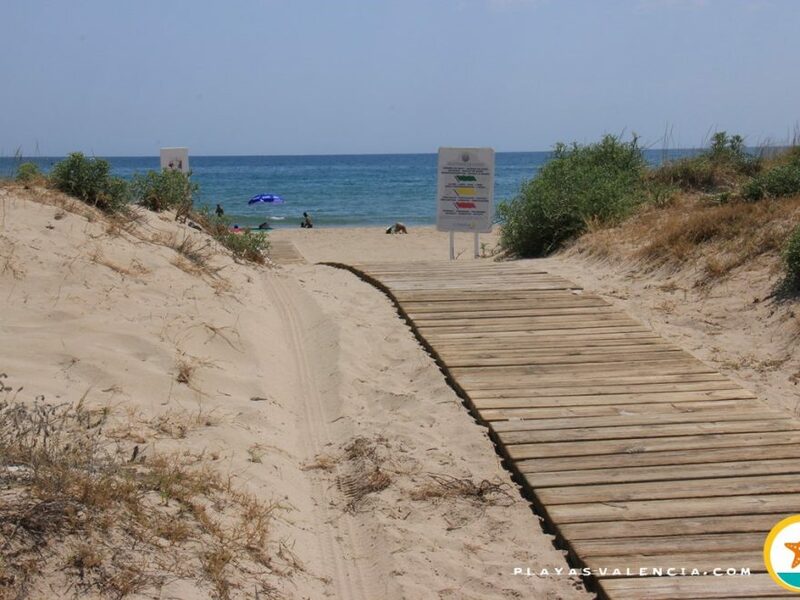 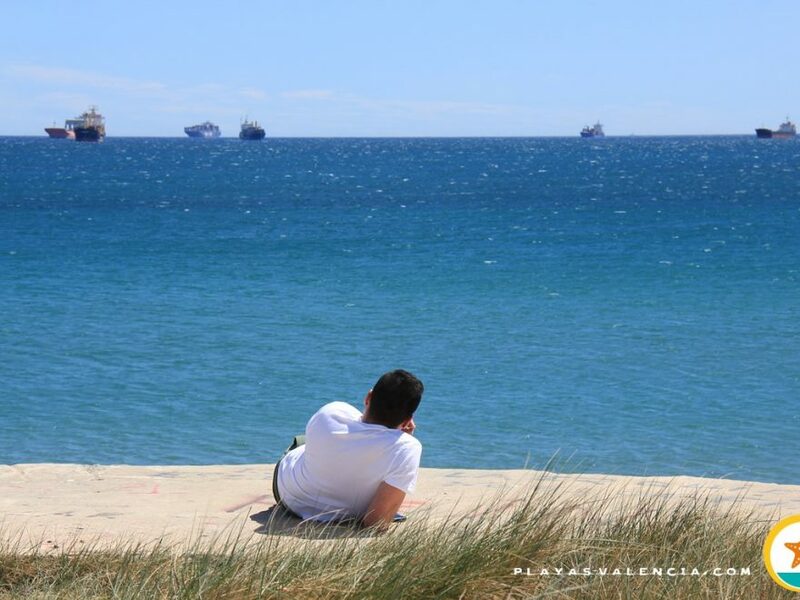 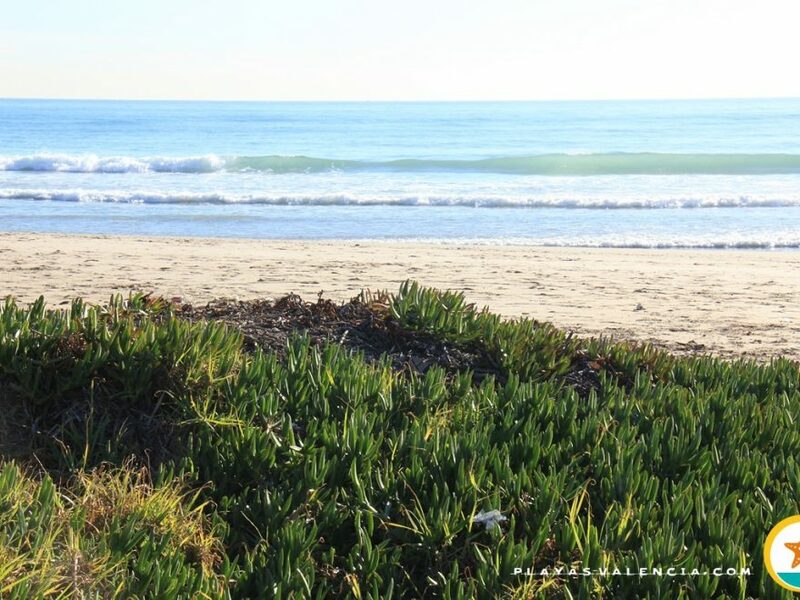 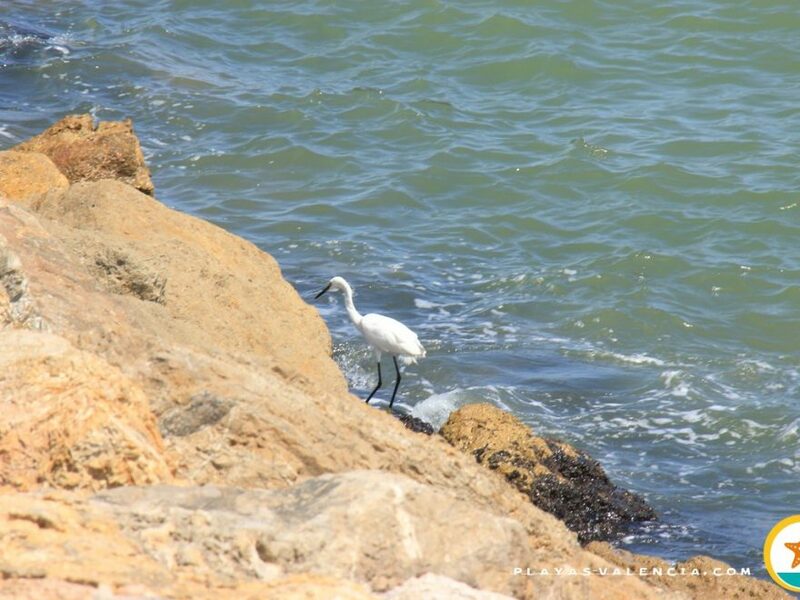 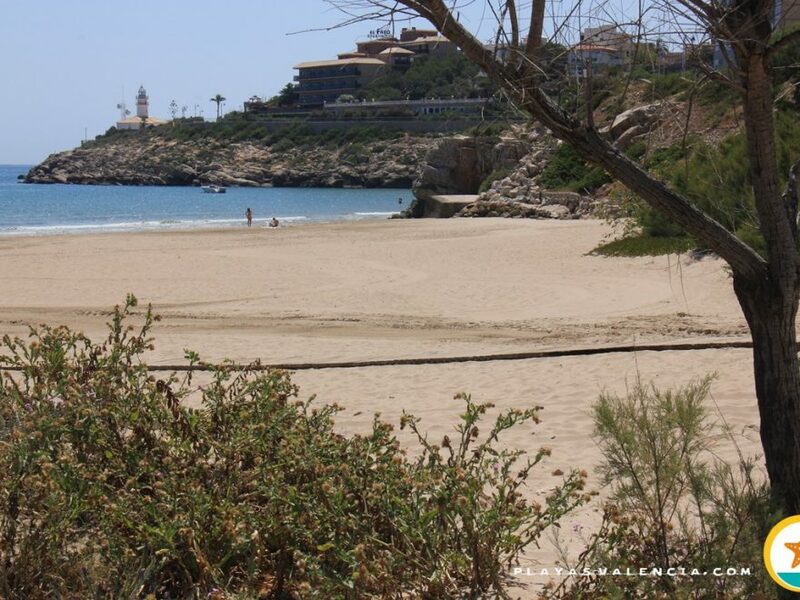 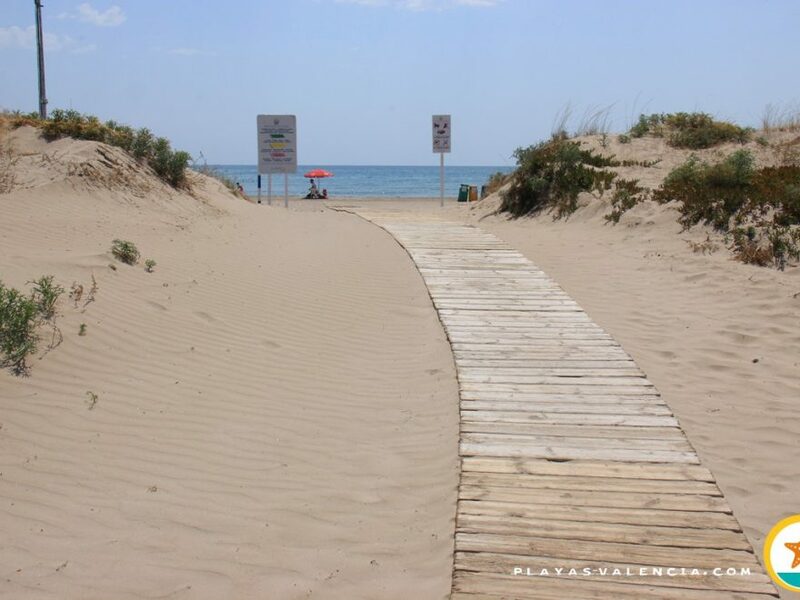 Of fine sand, it is highly regarded for approaching the sea in a rural environment, despite the varied quality of its waters, without venturing too far from the city.